The Queensland crew put a good fight and were in the lead after a mile. 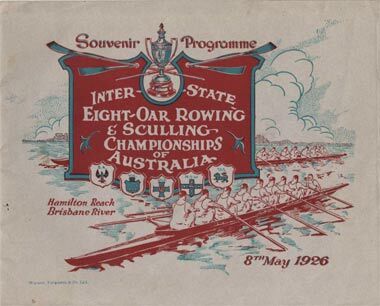 However the strength of the Tasmanian, South Australian and Victorian crews showed through in the second half of the race. 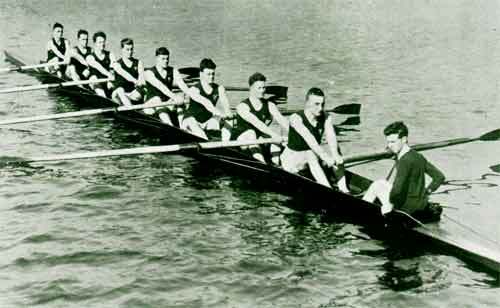 NSW ceased rowing before completing the race. On a sad note, the Victorian bow man died in the months following the race. The scullers race for the President's Cup for the first time at these Championships. 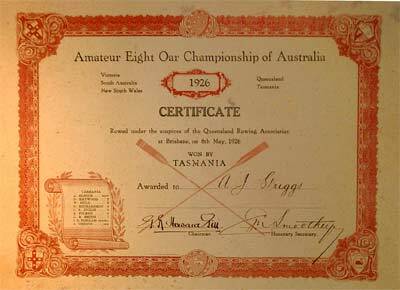 The trophy was presented to the AARC by their inaugural president, Mr E C Watchorn of Tasmania. The sculling race also proved to be a great race with a stirring struggle between the first three placed scullers with close margins considering the 2 1/2 mile race. Nimmo from Tasmania again suffered an accident, this time to his fin and caused a foul to Cambridge. 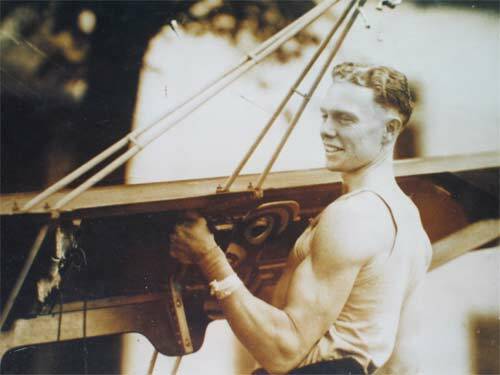 The nineteen year old Goulding led for a good part of the race before the experienced Baynes rowed him down. 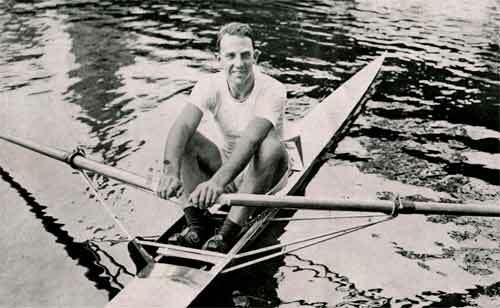 Perhaps the promising young sculler Goulding had caused Baynes too much grief as Baynes retired after this race. The South Australians were far too strong in this two crew race.